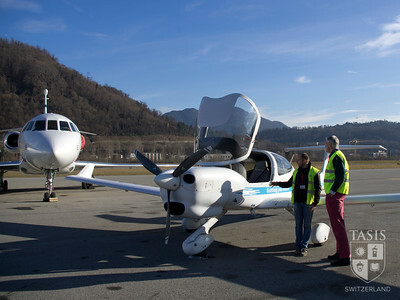 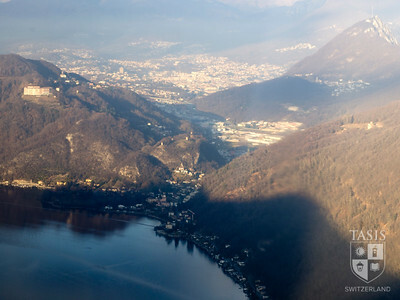 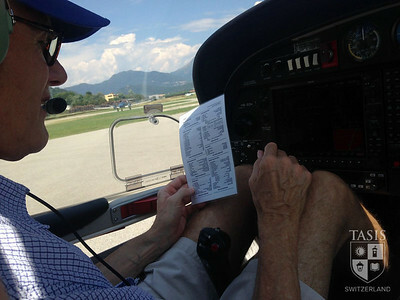 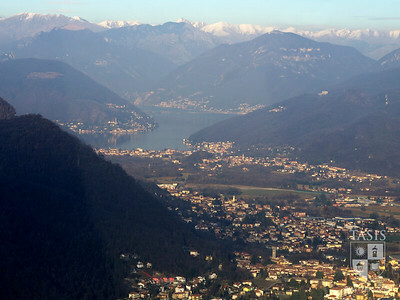 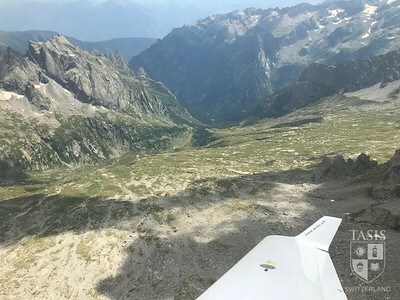 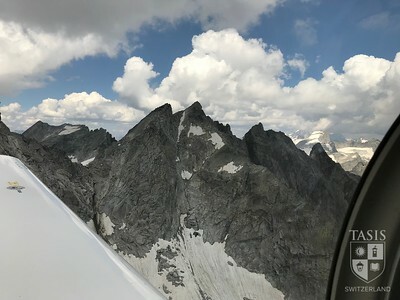 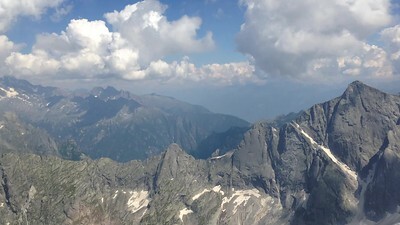 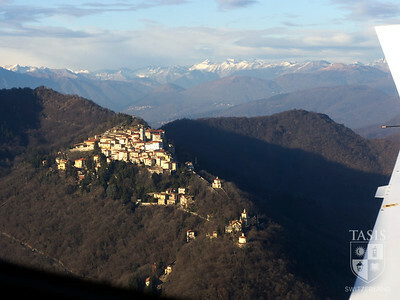 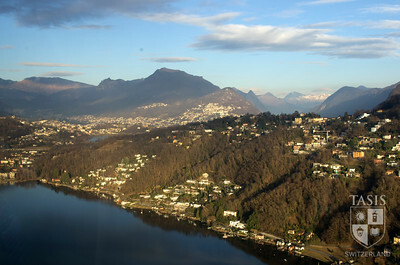 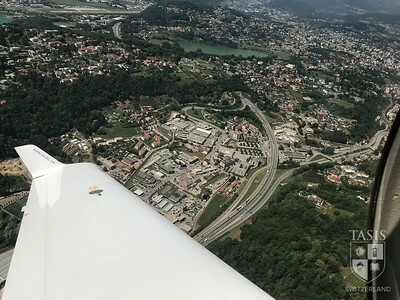 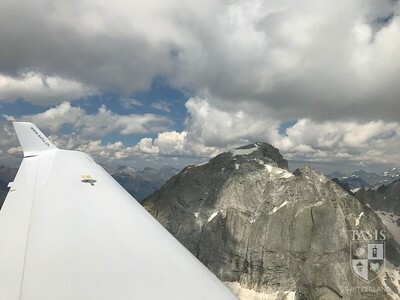 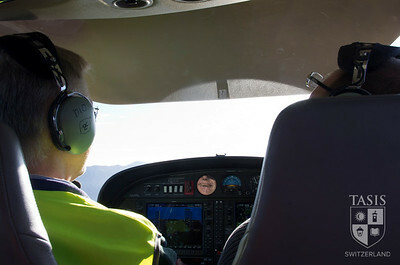 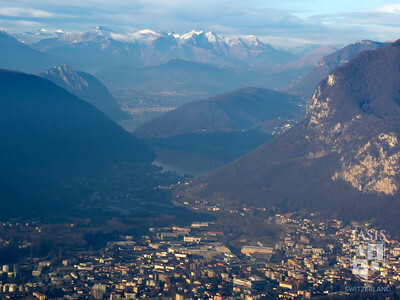 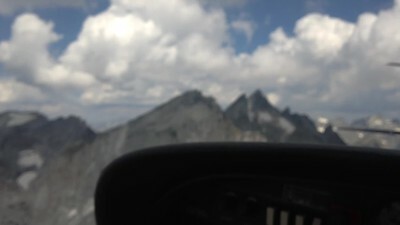 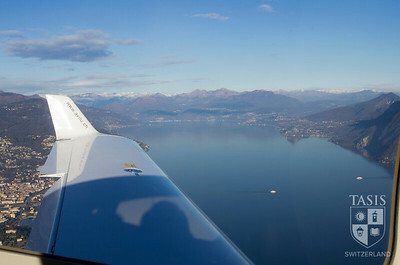 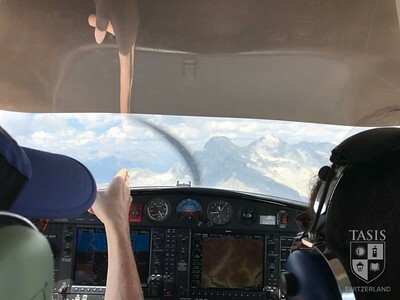 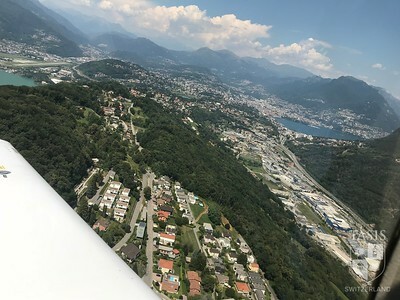 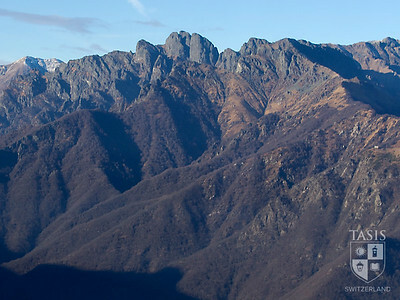 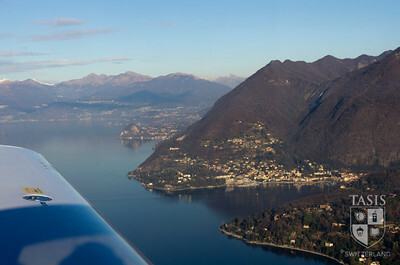 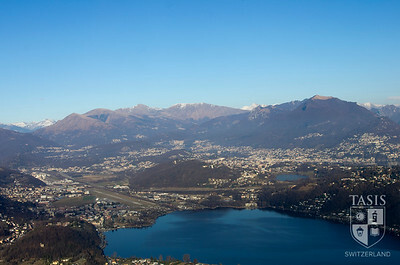 Veteran High School Math Teacher Paul Greenwood completed his pilot’s license at Lugano airport last year, and this summer he took a number of his TASIS colleagues on sightseeing flights in the Alps. 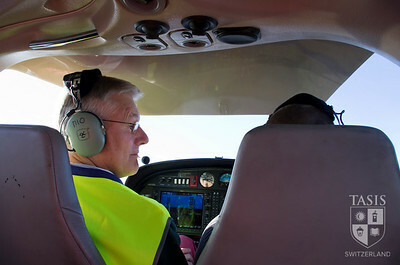 He has now logged 140 hours in the pilot’s seat and has orchestrated 400 landings. 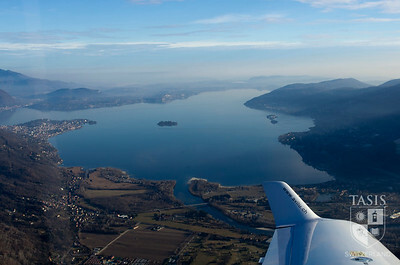 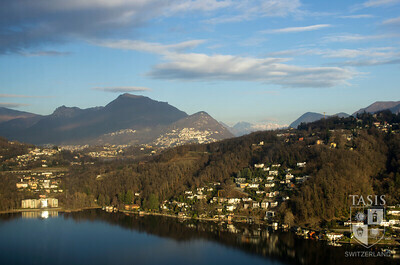 Photo credits to German Diviani, Lauren Bechelli, Micha Verhagen, and Carol Anklan.